I get more excited about the 2nd Round draft picks than I do about the 1st Round guys. Considering our penchant for snagging 2nd Round discoveries, the Jazz have developed quite a nice roster (and even past alumni) of hidden gems. Bryan Russell and Shandon Anderson are examples of past success stories. Paul Millsap, and CJ Miles were also 2nd Round picks who overachieved and made an impact on the Jazz. So, the lesson here is that solid ball players can be mined in the 2nd Round and developed into good players. If there was ever a magic formula to selecting one of these players, it would have to be that they were overlooked, upper-class, productive college performers playing with a chip on their shoulder to perform at the highest level. With the right opportunity (like Wes Matthews), these guys can make an impact. The Jazz system also allows these players to thrive based upon the concept of team basketball. Everybody can find a niche if they work hard enough. The Gody needs us more than we need him. He'd be perfect in our system as a Harpring-esque, "bully & bruiser" type of player. He just fits our style. 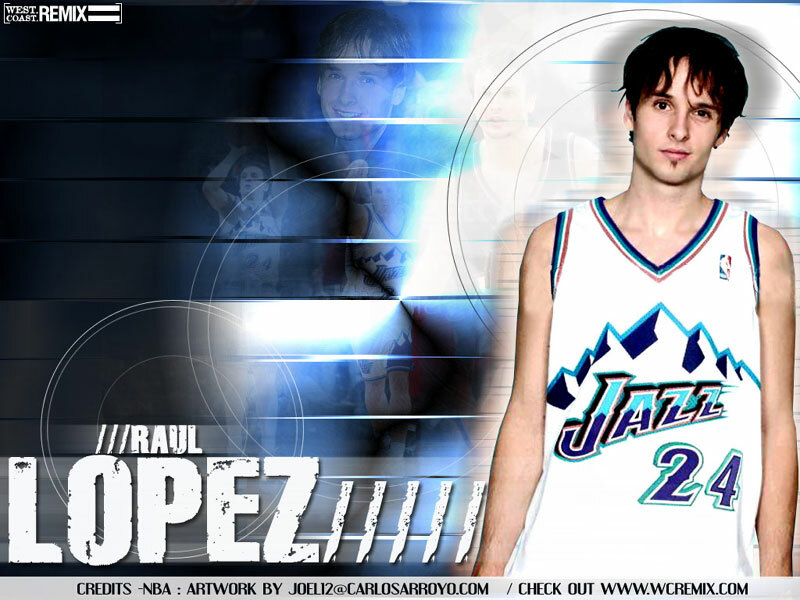 I don't think he impacts the NBA... unless he's a Jazzman. No one had really heard of him until the Portsmouth Tournament. He's a productive senior combo-guard with good athleticism. Hayward could be the heir apparent to Wes Matthews. Same school, similar-type player, good shooter, physical presence... He'd be a solid forward in the Jazz system. Manny does a little bit of everything. He's a stat-sheet stuffer. I believe he could play back-up SG as a poorman's Rip Hamilton. The Sandman took his team to the Sweet 16. His numbers were incredible. With a little conditioning and athletic training, he could definitely be a solid back-up center for us. If you take a flyer on a guy in the 2nd Round, it may as well be on someone who comes from quality NBA stock. Jason Thompson and Paul Millsap are doing pretty well in the league right now. The Unknown: Ever heard of Mac Koshwal? Neither have I. 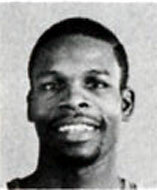 He averaged 16 points, 10 boards, 2 assists, 2 steals and 1 block per game as a 6-10 center for DePaul. Get on it! The Dukies: While I don't cheer for Duke (infact... I despise them), I respect their program and tradition (and more so now that I have visited Cameron Indoor recently). One reason why Duke players perform so well is because they play hard together and assume player roles. Zoubek and Sheyer were solid system guys. Zoubek rebounded and clogged the paint. Sheyer ran the team and shot threes. Both guys have a shot at the NBA. Frankly, there's no better match for the Jazz than two solid winners. We might as well draft one of them. The Prediction: Jazz pick a Dukie. If we go big in the 1st, it'll be Sheyer in the 2nd. If we go swingman, we'll then select Zoubek. Zoubek, fine. Scheyer. . . please no.